Hellas Verona and Juventus will play their thirty-eighth game of the Serie A season at the Stadio Marc’Antonio Bentegodi on Saturday, 30th May. The teams played twice in January this year, Juventus won the first game 6 – 1 and the second 4 – 0. Prior to that the teams drew 2 – 2 in February 2014. 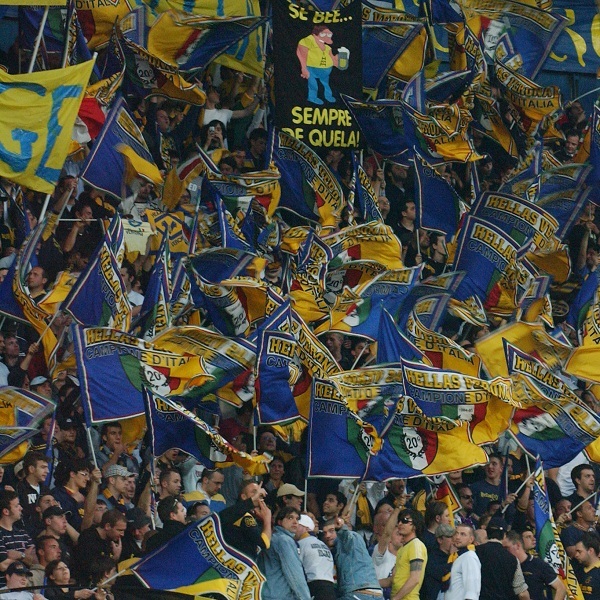 At present Hellas Verona is thirteenth in the league with 46 points having won 11 games, drawn 12 and lost 14. They are one point below Palermo and Sassuolo. Juventus is top of the league with 86 points having won 26 games, drawn 8 and lost 3. They are sixteen points above Roma.